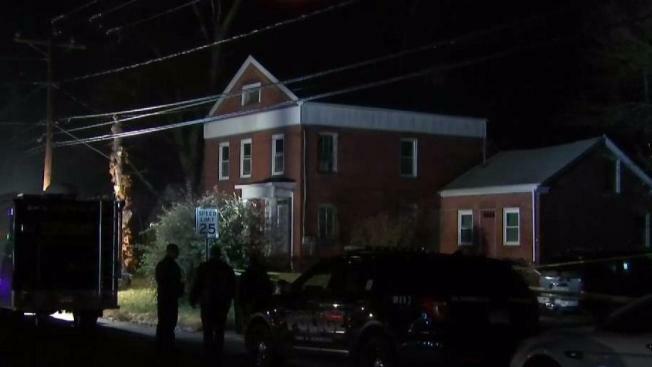 Police are investigating what they are calling the suspicious death of an 82-year-old Bloomfield man early Friday morning. Officers responded to the 300 block of Cottage Grove Road just after midnight Friday after receiving a 911 call about someone lying in the roadway and found 82-year-old Charles Daniels unresponsive on the street outside his home. He was pronounced dead a short time later, police said. The autopsy revealed a heavy impact injury to his right hip. A neighbor said her husband was on his way home from work overnight, found the man in the road and called 911. Connecticut State Police Major Crimes and the State Inspector are assisting Bloomfield Police in the investigation and the state's attorney's office has also been notified.